I am so excited! 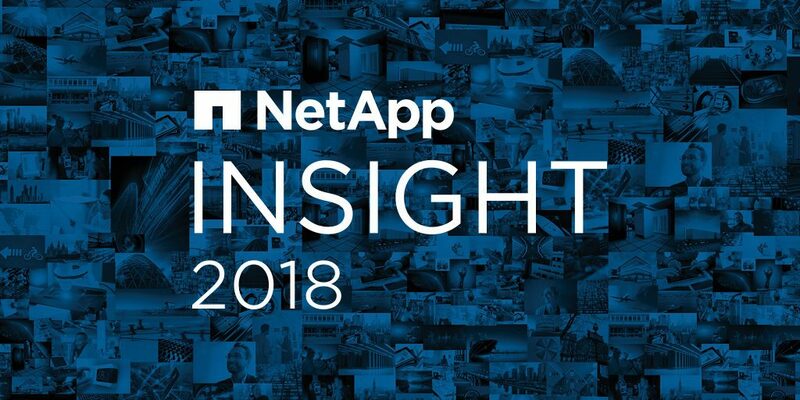 I’m on my way to Las Vegas to speak at NetApp Insights, a giant conference for the company’s employees all about the cloud across three days in Sin City. I lead the marketing for Consultel Cloud and we are a customer of NetApp. We partner with NetApp to provide the best cloud infrastructure for our clients so they can focus on their core business. NetApp have invited us to their conference to speak and explain how we work and how this works & creates value for our clients. So here I am, on a plane, rehearsing three presentations + two panels in my head, ready to share our insights with 3,000 to 600 people for each seminar. Daunting? A little. But mainly I’m excited. I do quite a bit of speaking on marketing in different industries and this is an extension of that. Consultel Cloud are an awesome company with a very impressive product so I don’t have to work hard to showcase how good they are either! I find as long as I know what I’m talking about and don’t script my presentations I’m fine. The other prerequisite? Minimal people I know in the room. If I am presenting to people I know and care about I start getting nervous. My family can watch online haha. 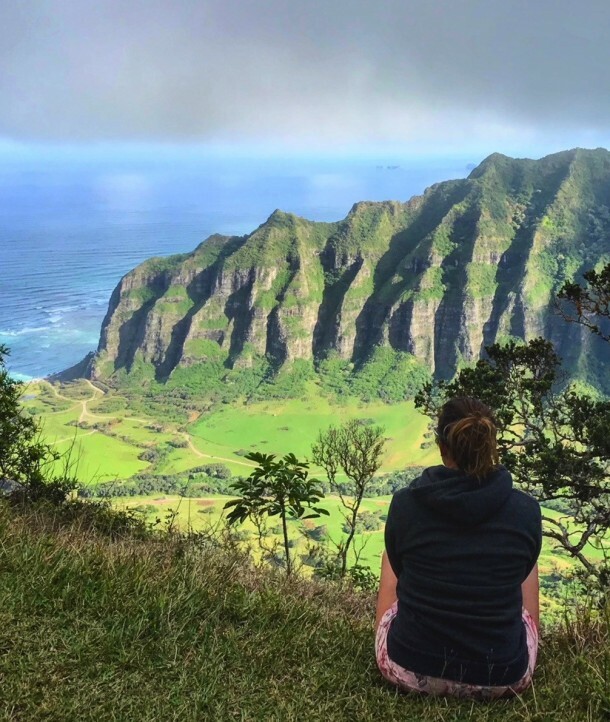 I’ll write a post about how I went – hopefully I smash it but if I don’t I’ll share that too. New blogs to your inbox? You're welcome! Want new blogs to your inbox? Yeah you do! Add your email to have new blogs sent straight to your inbox. Want new blogs to your inbox? Add your email to receive new blogs to your inbox. We promise not to spam.